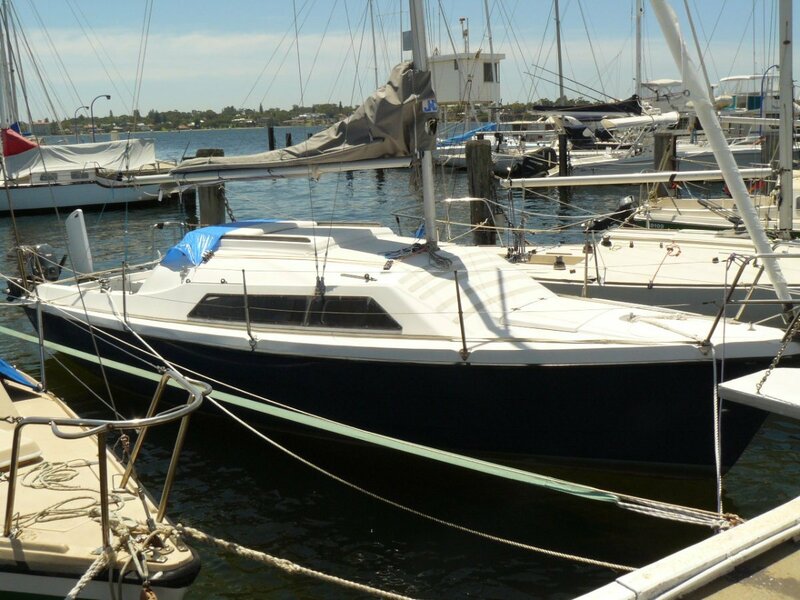 This FARR 7500 was built by Binks in South Australia in 2002 and is one of the last to be built. 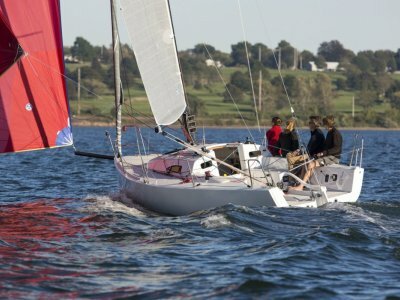 Most other FARR 7500 on the market are of 1980's vintage. 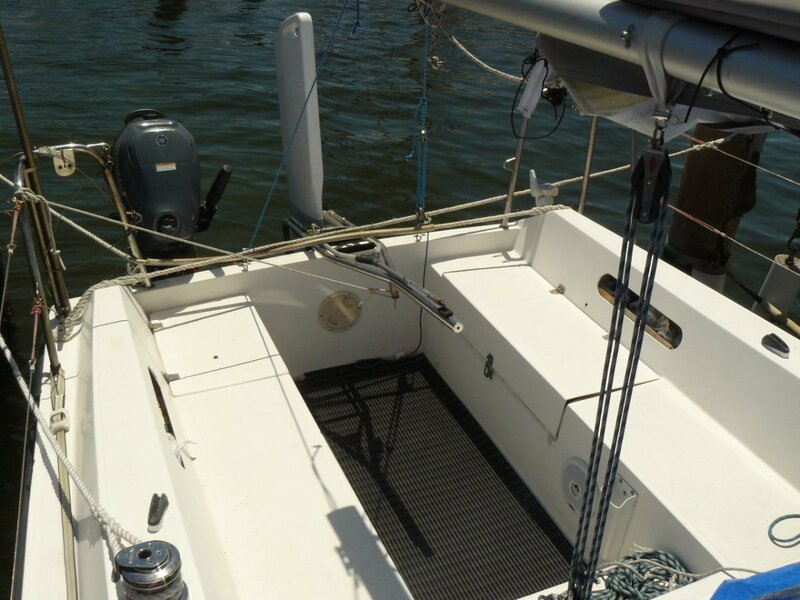 These boats are renowned for their performance and versatility. 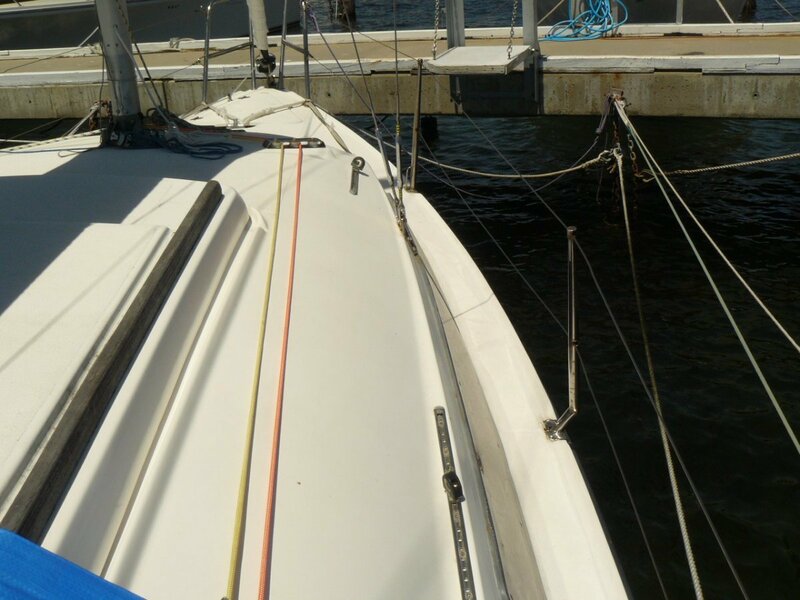 With a swing keel and lifting rudder they are a true off the beach sailing boat, negating the need for a dinghy, just perfect for Rotto getaways. 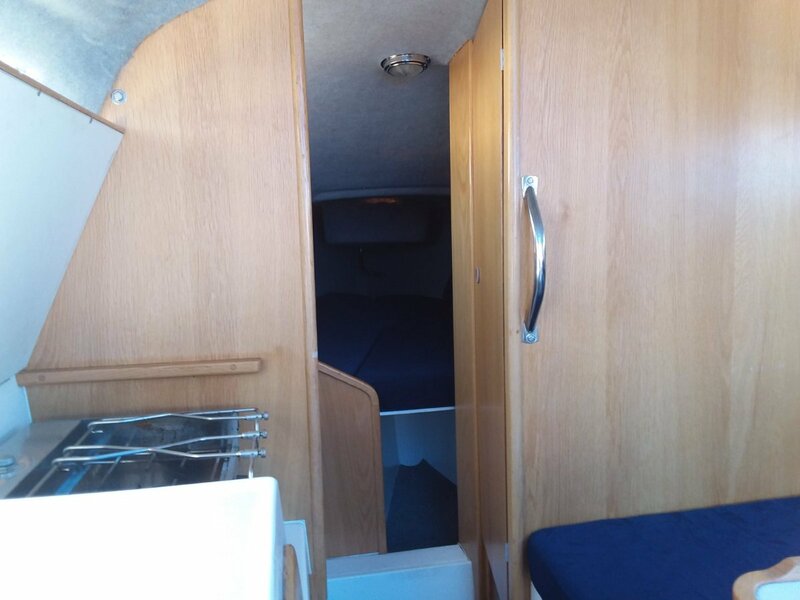 The lifting cabin top allows for full headroom and the open layout featuring translucent removable panels to the cockpit, give an amazing amount of space on just a 7.5m boat. 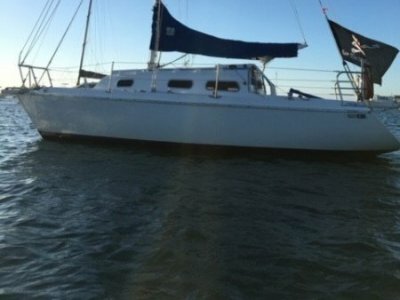 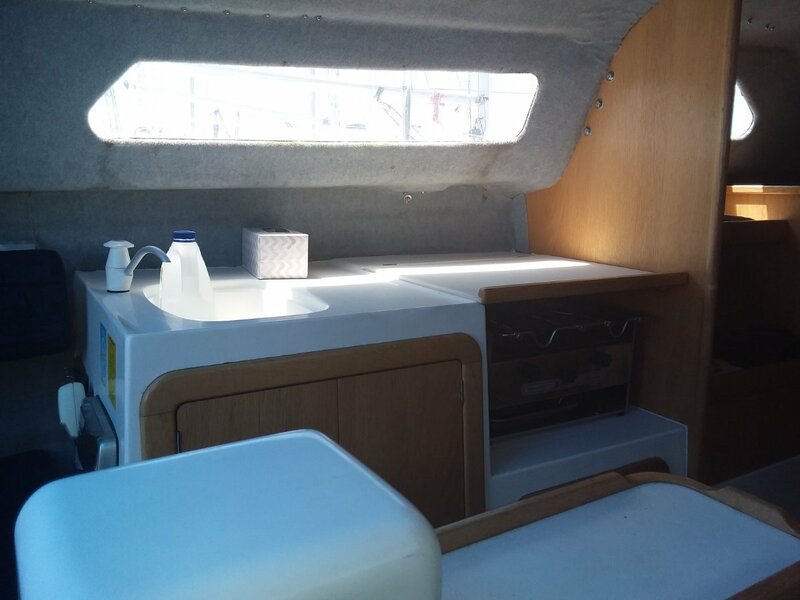 Bought across from South Australia by her current owner, Tootsie has been extensively refurbished but must now be sold due to a change of circumstances. 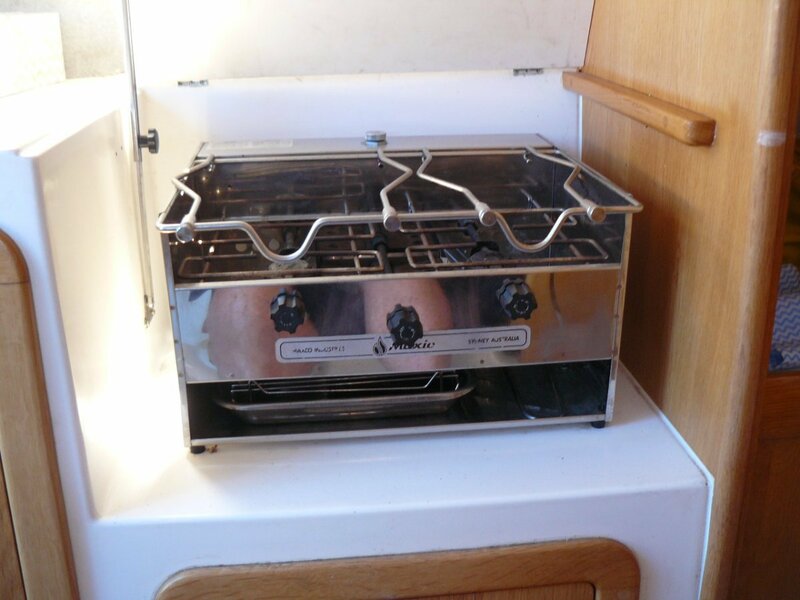 Much of her equipment is new and has not even been used and some has not been fully installed (requires minor finishing). 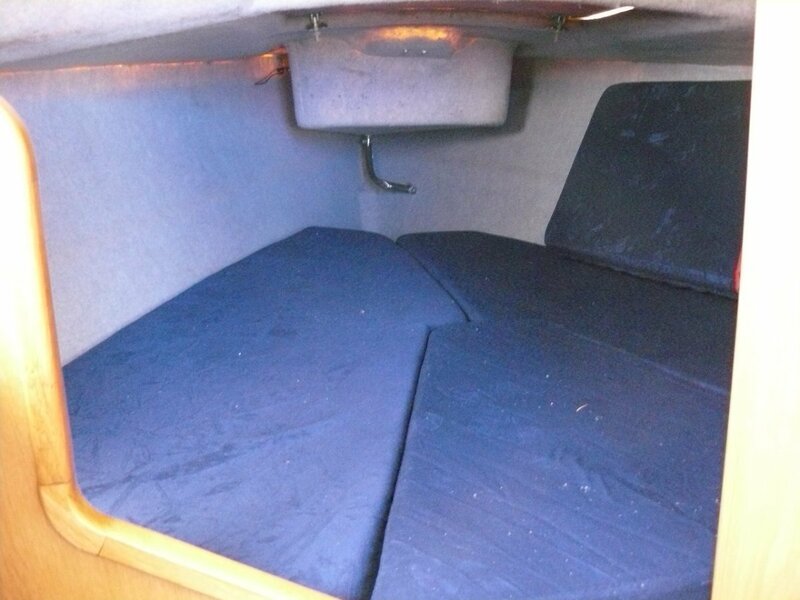 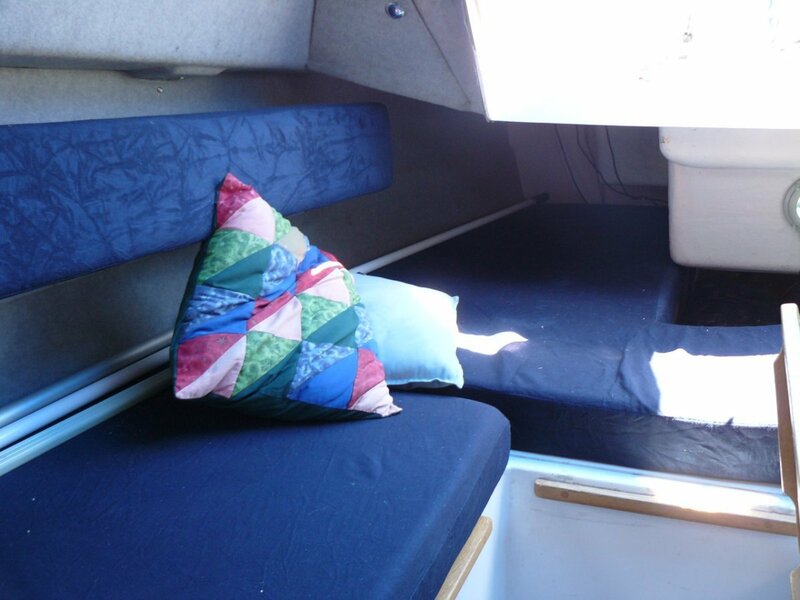 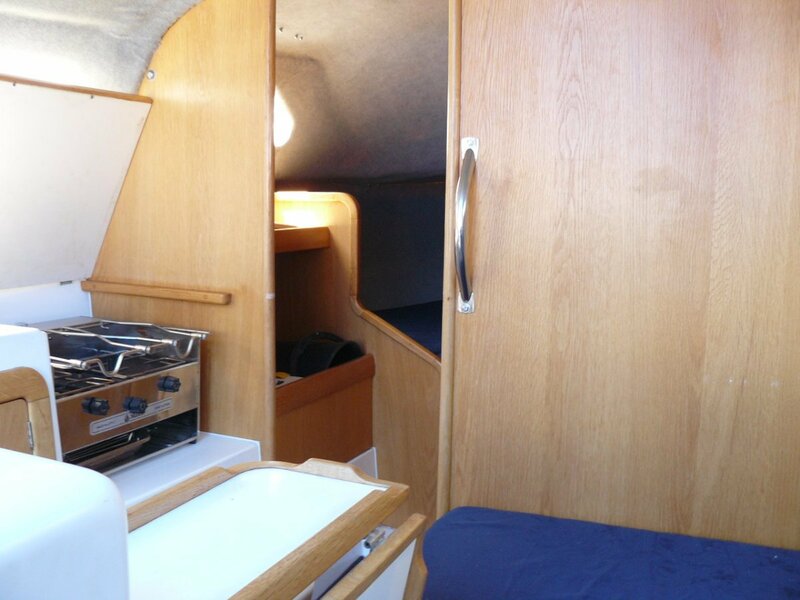 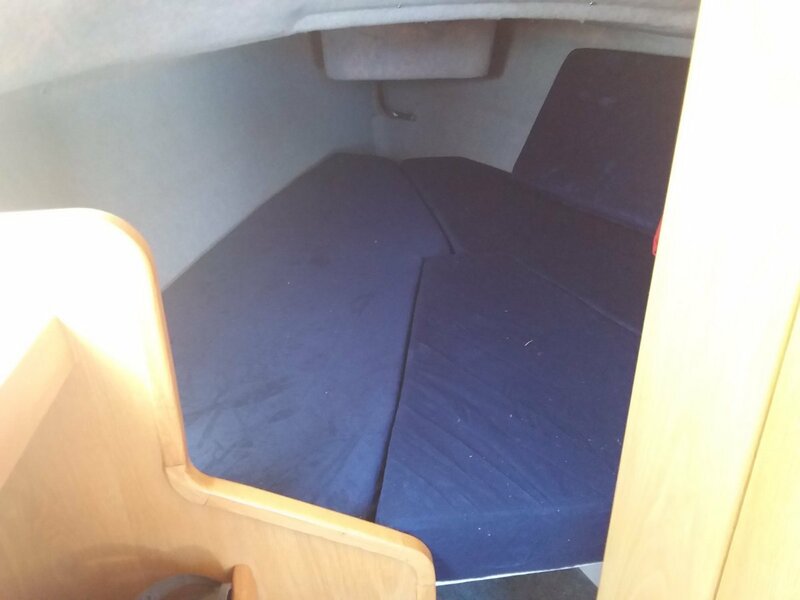 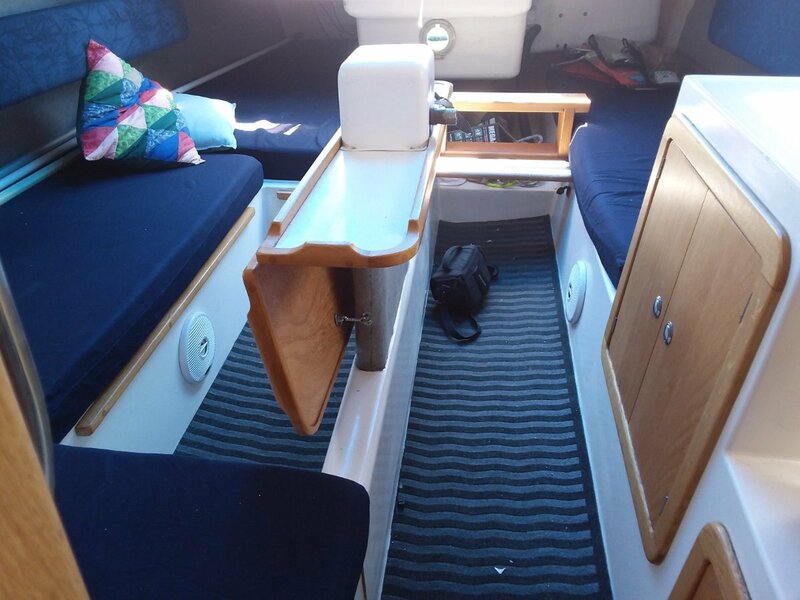 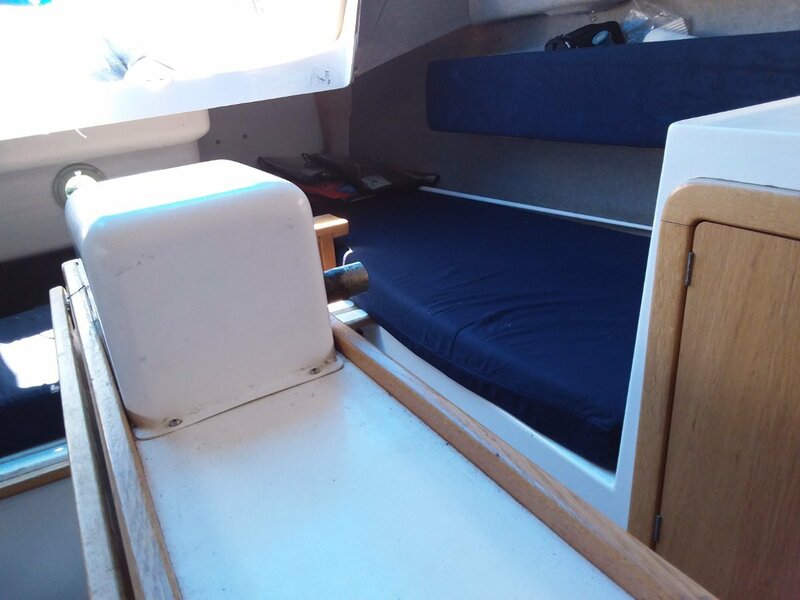 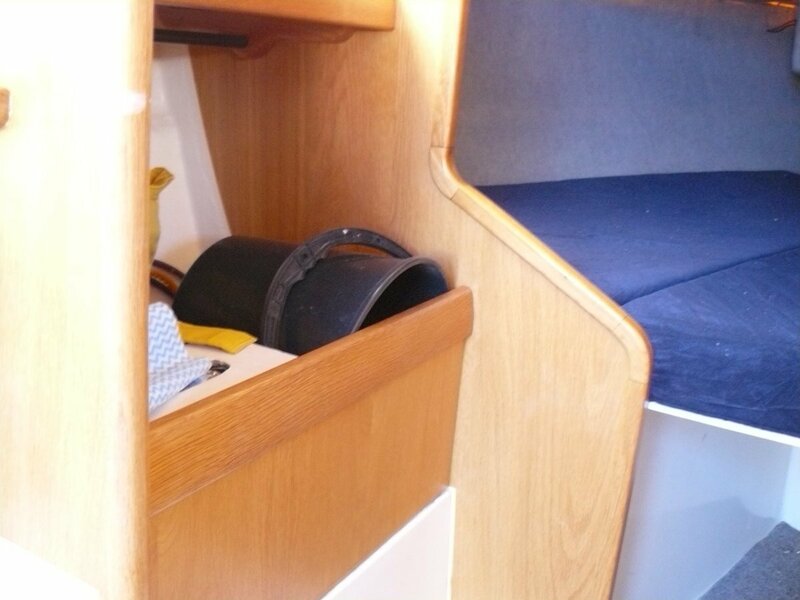 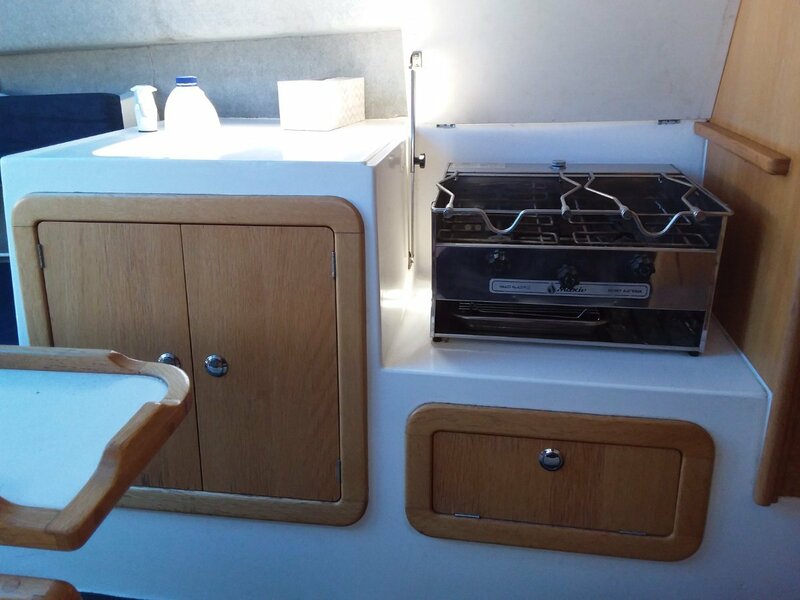 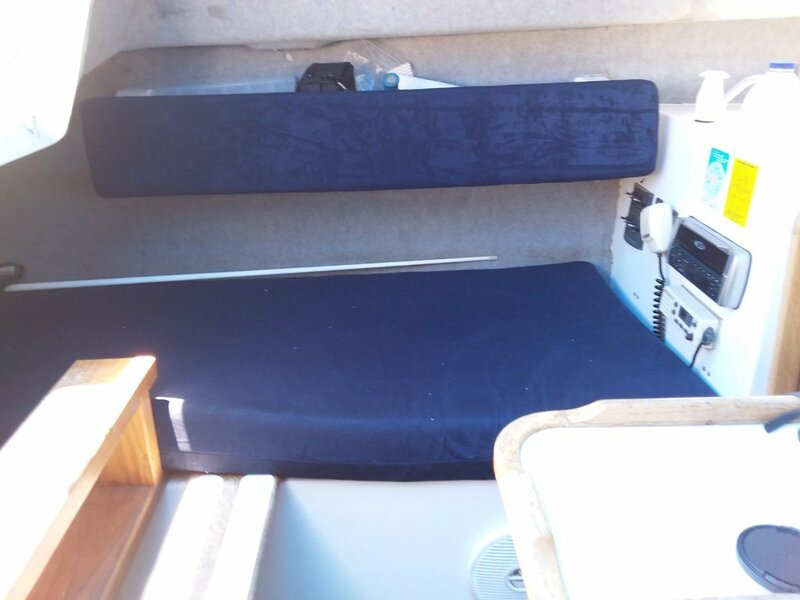 The boat is in good condition with a nice clean interior. 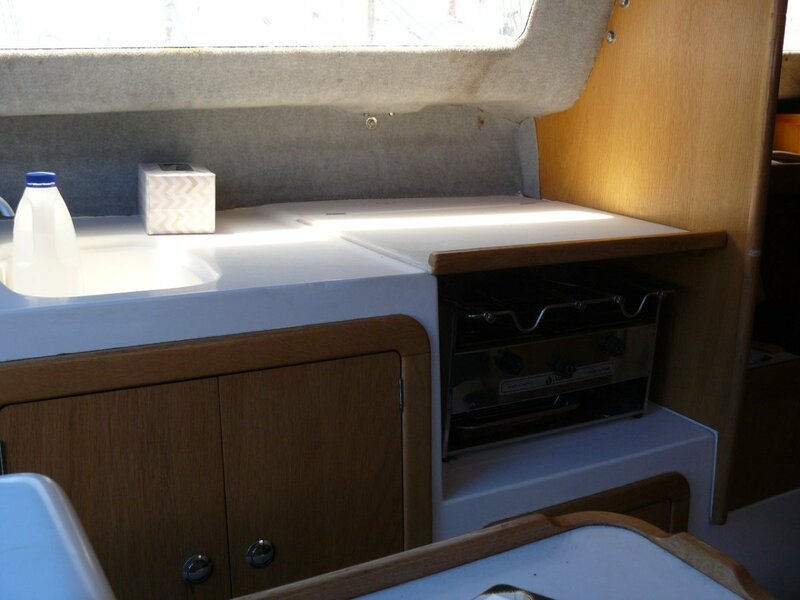 It has been upgraded recently with a lot of new items. 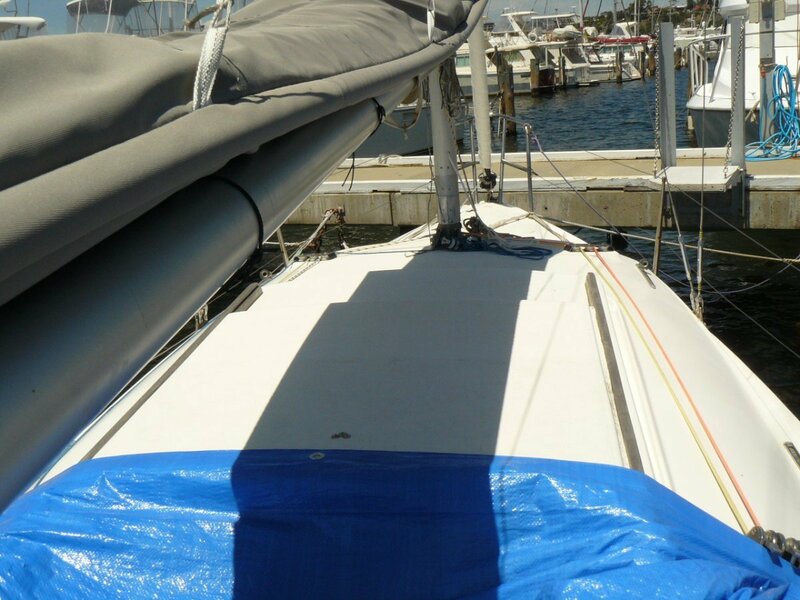 These Farr 7500 sail very well. 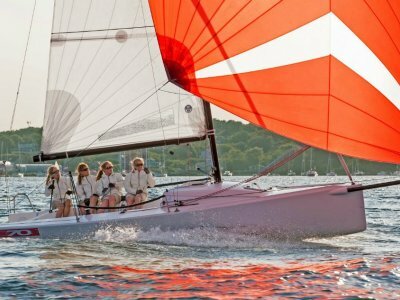 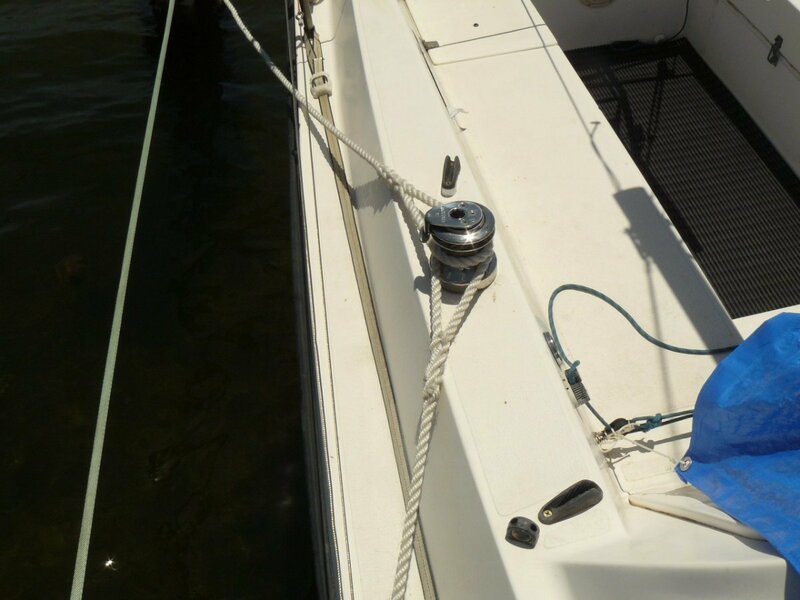 - The lifting keel allows to get close enough to the beach to not need a dinghy.